Home › Uncategorized › Second Summoner’s Herald issue published! 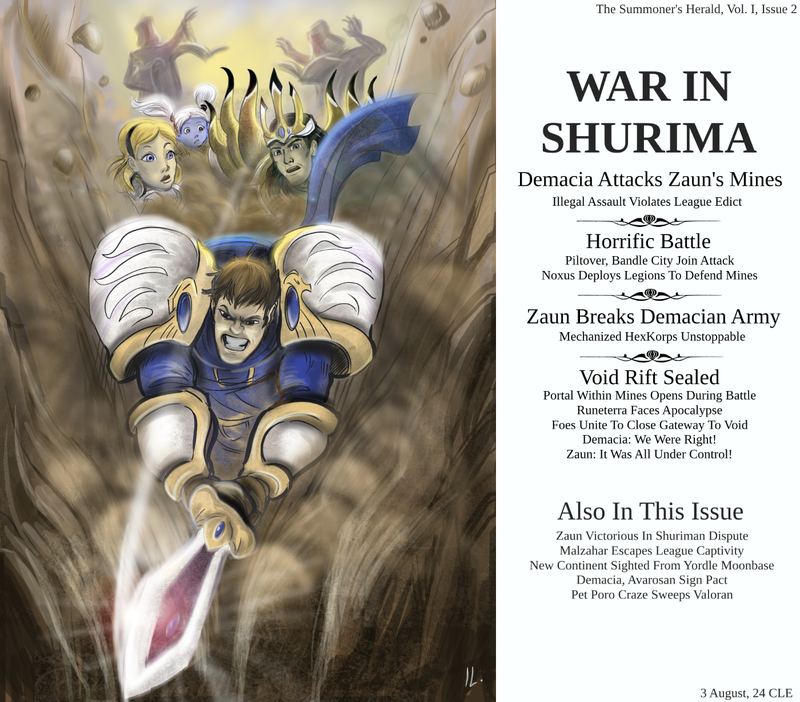 Second Summoner’s Herald issue published! What’s next for lore? Well, we’ll finally be publishing the last official lore updates for Hextech Revolution soon. I also plan to have one last interactive lore event.